I have a confession to make. I don’t own, nor have I ever tried, a MAC lipstick. I have heard repeatedly how awesome they are, I have seen how awesome they look on my beautiful friends, but I just can’t get into lipstick. It also doesn’t help that Andrew is not a big fan! I might wear it now and then for a night out, but the hassle of reapplying it during the day feels like a step too far for my low maintenance self. However, I’m thinking that if I can get my hands on a good lipstick that is moisturising and lasts for a long time then I might be more inclined to bother my arse. So where better to start than MAC? I put a call out a week or so ago for people to suggest their favourite shades and you didn’t disappoint. 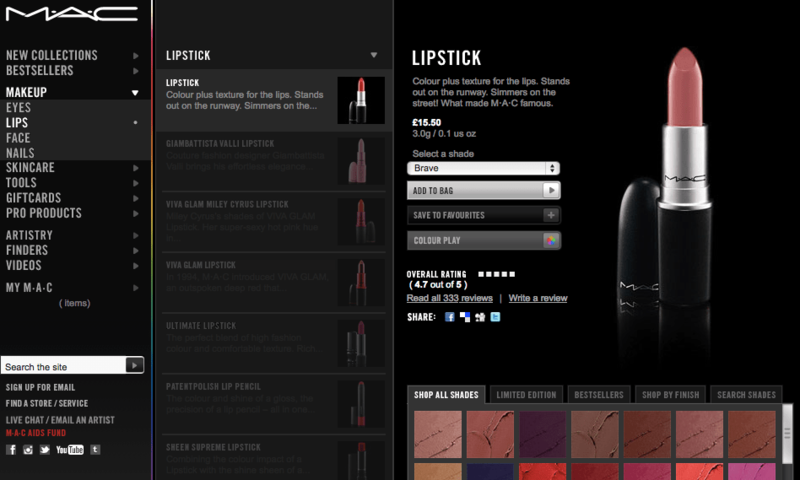 So that’s Brave, Ruby Woo and Peach Blossom all on my wish list. Can’t wait to try them. While we’re on the MAC train, it seems like now is a good time to mention that I’m seriously lusting after a pigment eyeshadow. I saw my friend Kat wearing Vanilla and the shade was absolutely gorgeous – subtle, with a slight shimmer and perfect for both day and night. The pots aren’t cheap at £16 each from Debenhams so they’re staying on the wish list for now but I might ask for one for my birthday! 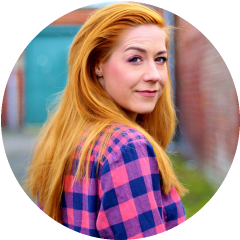 My friend and fellow blogger Alice is a teeny bit obsessed with Charlotte Tilbury (check out her make over blog post here!) and it was her who told me about her launch in Fenwick in Newcastle. 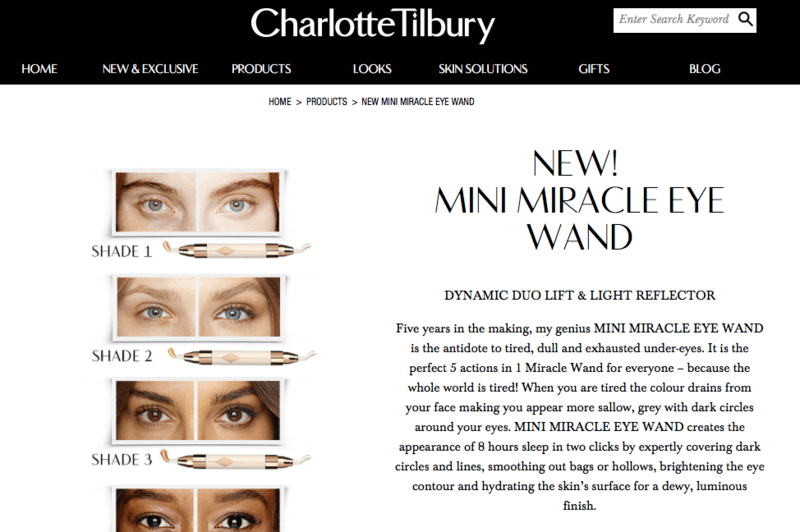 I’ve not used any of her products before but I love the different styles you can choose from and I love the look of the Miracle Eye Wand. The reviews I’ve read of it remind me of the hype when YSL’s Touche Eclat came out so it must be pretty good! It comes in five different shades and promises to cover dark circles, smooth out lines and bags and even hydrate the skin. I feel like my bags have become a bit more prominent recently so I probably need to drink more water as well as get this wand in my life! I’m in a bit of a blusher rut. I’ve worn the exact same blusher – Clinique’s Blushing Blush in Precious Posy – ever since I got it in a Clinique free gift who knows how long ago. I wear a bit of bronzer to contour but apart from that there is no variation in my routine! I do like the way Precious Posy looks but at the same time I’m keen to try something a bit different, maybe with a peachy tone. 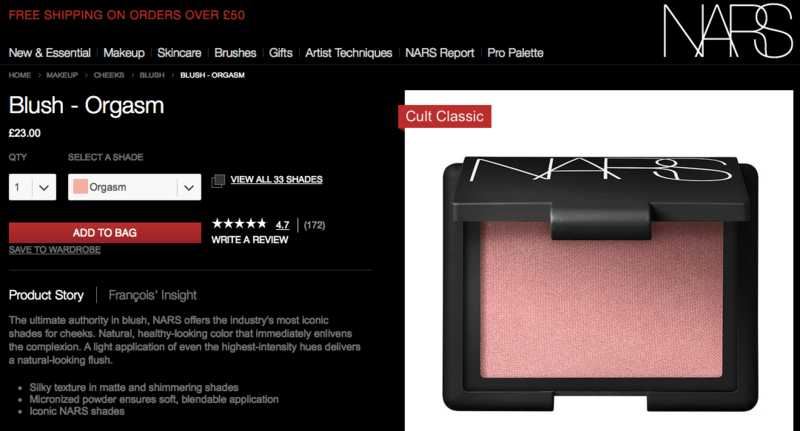 I’ve heard excellent things about Nars blushers, but again they aren’t cheap (£23 on the Nars website) so have never got round to picking one out for myself. I’m not sure what colour would suit me but no doubt I’ll spend ages umming and ahhing about it! 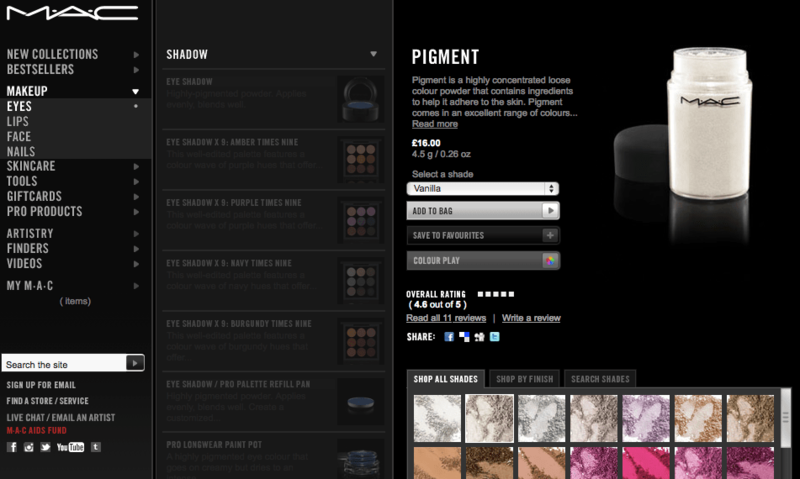 So that’s my current high end beauty wish list. Have you tried anything on here? Do you have any suggestions for colours I might like? Thanks Jade! Lovely to hear from you, I’ll be sure to check out your blog.